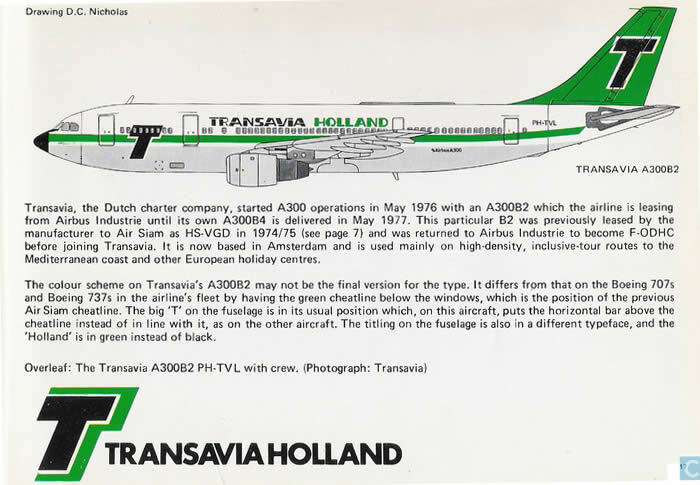 Transavia Holland was founded in 1965 and started flying in 1966 with several Douglas DC-6’s, they were Hollands 2nd charter airline after Martinair. 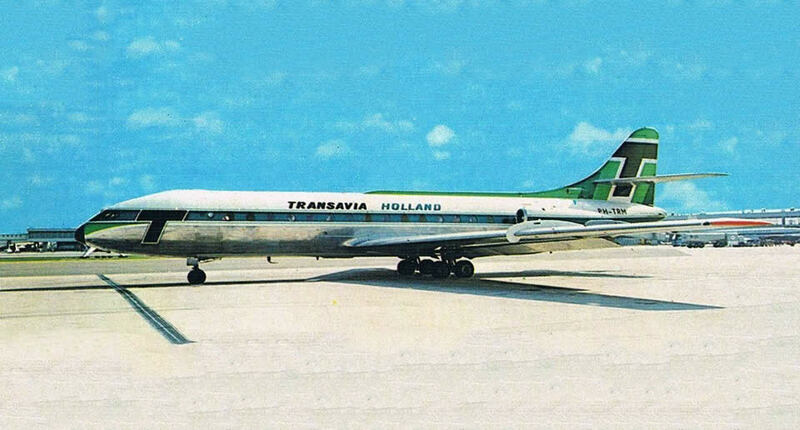 Transavia joined the jet-age in 1969 with the Sud Aviation Caravelle and retired it in 1976 with 15 in its fleet. 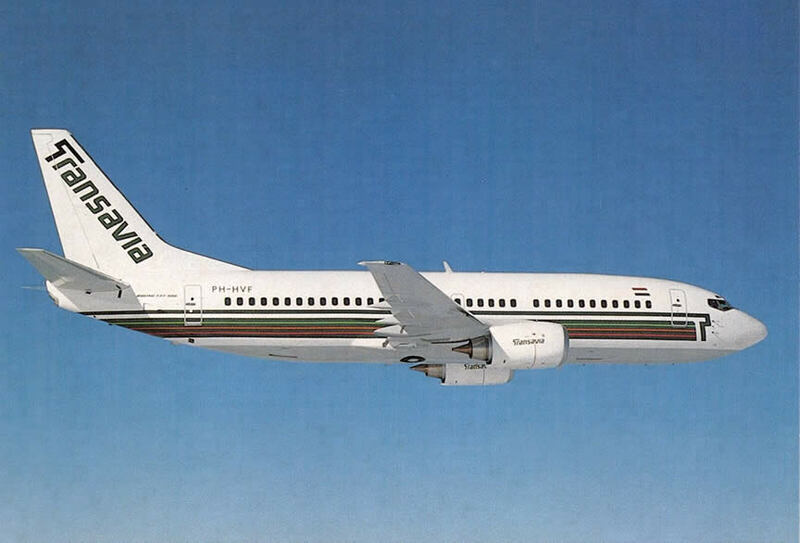 Their first B737 was delivered in 1974 and has remained their workhorse to this day with 35 737-800s in their fleet. 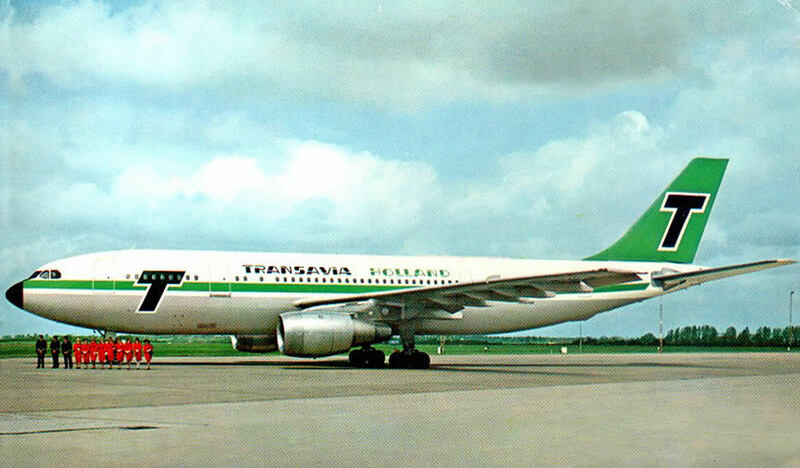 They introduced their widebody Airbus A300 in 1976 and the A310 in 1998. 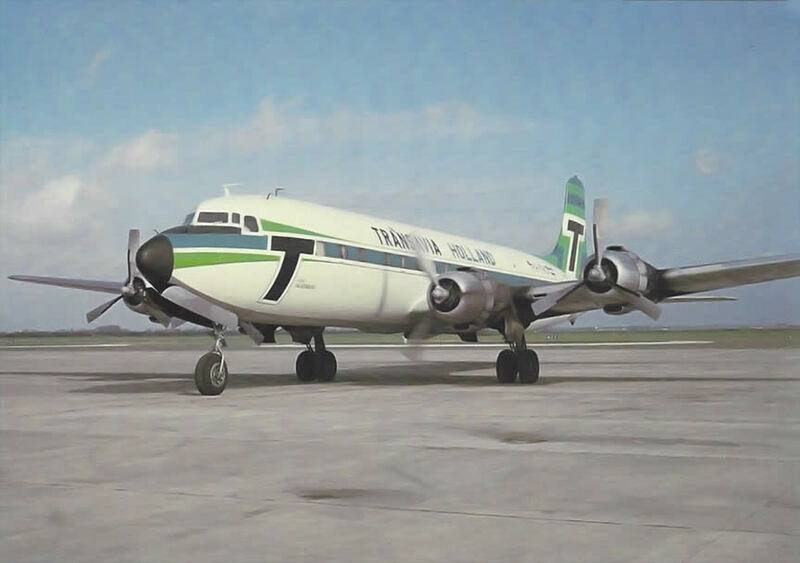 Both only flew for one year. 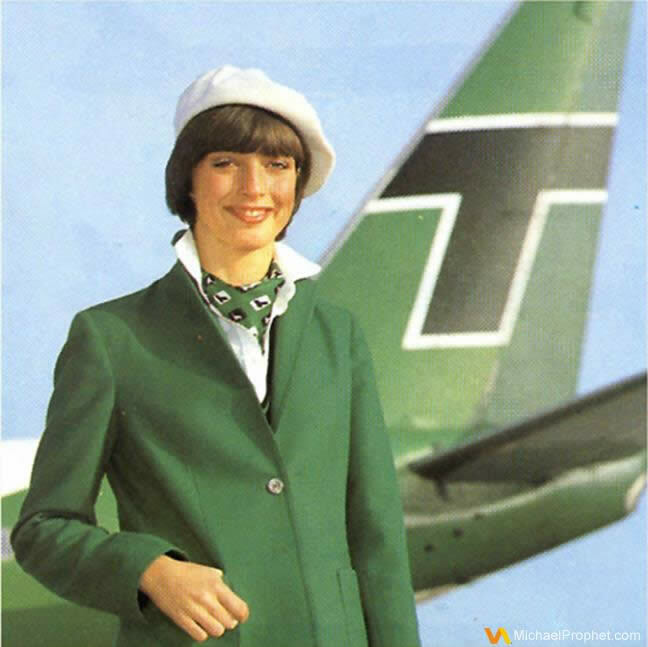 Their 757 fleet grew to 10 aircraft before it was retired in 2003. 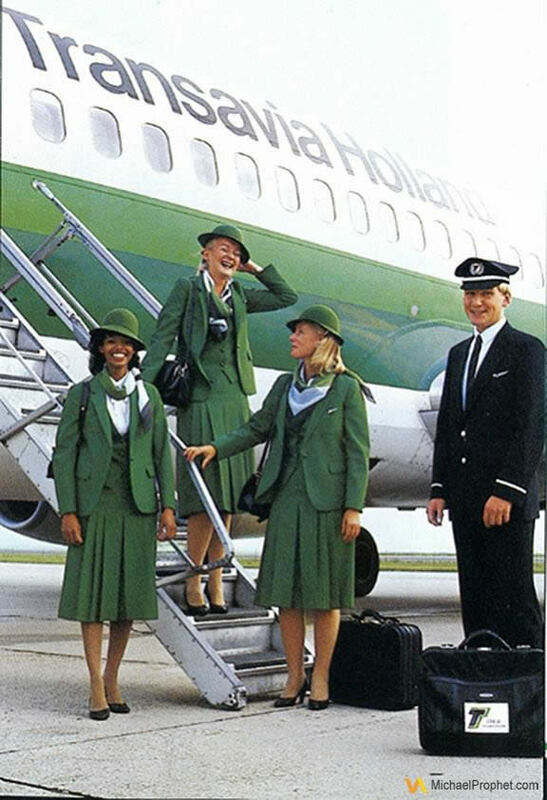 Transavia Holland remains to be Holland’s staple Charter Airline.